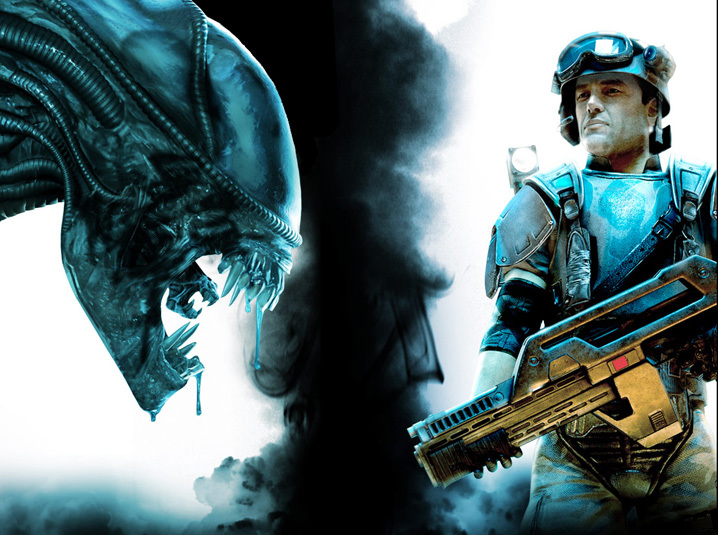 Sega and Gearbox just showed off the latest trailer of the newest addition to the Aliens video game franchise, Aliens: Colonial Marines. Limited Edition gets you Aliens movie characters (playable), Ripley’s duct-taped flamethrower/M41-A combo, and soldier customizations. Solid Tip: The Collector’s Edition is NOT available for PC. Only 360 and PS3.